The Emotional Intelligence Skill Builder provides an introduction to the subject of emotional intelligence, and proposes a four quadrant style model which can help you to learn how to apply feelings appropriately across a range of situations and experiences in order to become more “emotionally intelligent”. 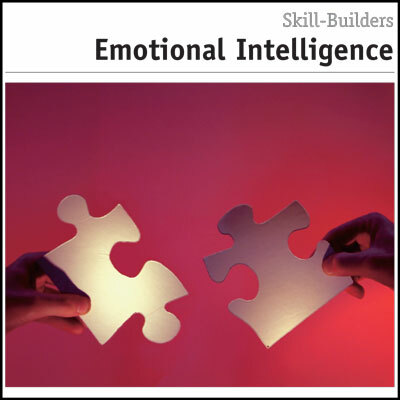 The Emotional Intelligence Skill Builder: In both personal and professional life, emotional intelligence, or your ability to connect appropriately with other people and the world around you, is crucial to sustained success. 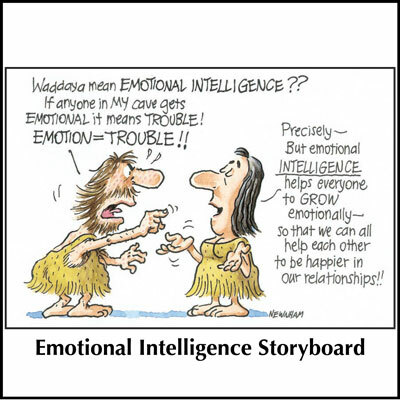 Every person has emotional intelligence (also known as EI or EQ) to some degree. 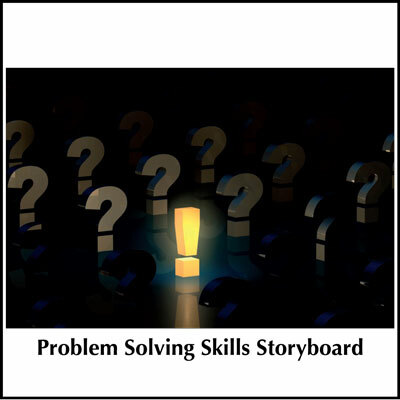 However, how each person actually applies his or her EQ can vary considerably. The more you develop your emotional intelligence skills, the more you are likely to be able to respond appropriately to most situations you encounter. While this requires your willingness to change your style or approach, by choosing to do this you are taking a significant step towards becoming more emotionally intelligent. 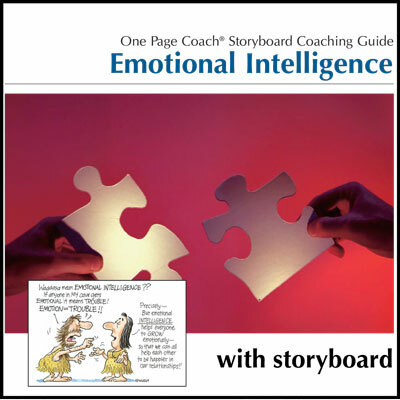 Other helpful resources in this area include the Emotional Intelligence Coaching Guide with Storyboard.